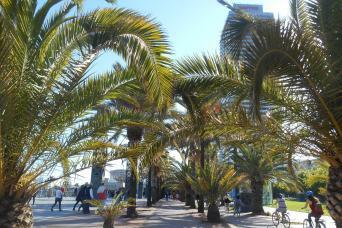 Barcelona in a Day Tour for Kids is an interactive experience for kids to get the best overview of the city. The tour includes a private driver to comfortably bring you around on bord of a special VIP car or minivan. You will also get a kid-friendly private guide to entertain your little ones the whole time. You will meet them directly in your hotel (or at the port, if you are on a cruise) to start this amazing adventure aorund Barcelona. 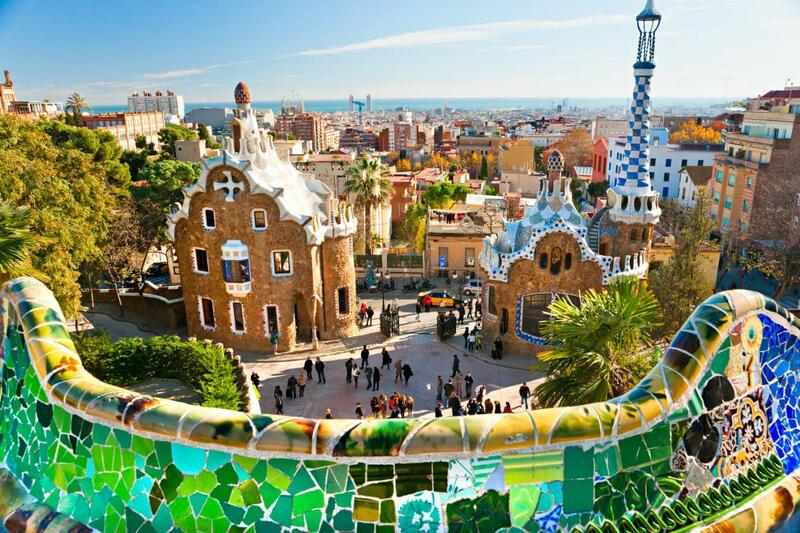 It is the greatest tour for kids to learn everything about this Catalonian gem, while having so much fun! 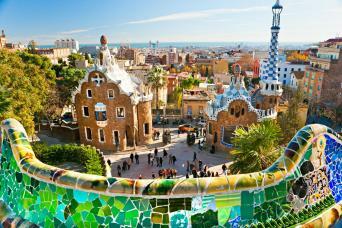 Choose our Barcelona in a Day Tour for Kids! 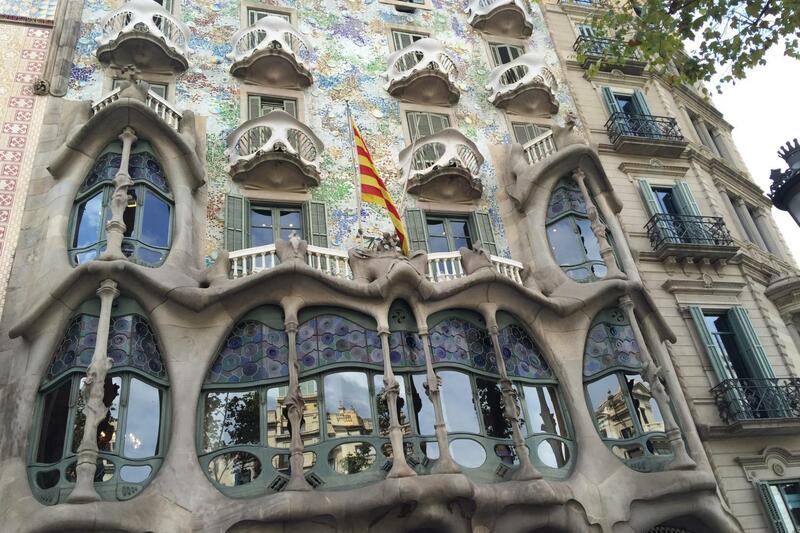 Our Barcelona in a Day Tour for Kids brings the whole family to discover Gaudi’s genius and learn about his stunning architecture. 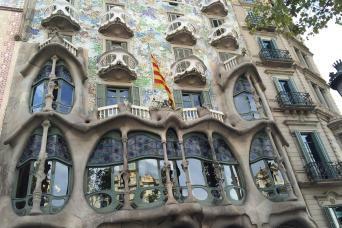 Your guide will take you inside the Sagrada Familia whilst from the outside you will visit Casa Batlló and Casa Mila also known as “La Pedrera”. 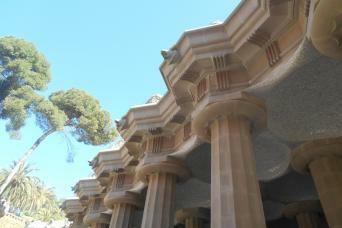 After a great overall tour of the city you will stop at Park Guell, another of Gaudì’s great works. He designed the park on request of Count Guell, but in 1922 it was purchased by the city’s government and it became one of the most famous parks in Spain. Today the park is renowned for its visual jokes and the unusual and spectacular shapes of its fountains, columns and benches. This will be a great, relaxing stop for the whole family as you discover how Gaudi’s art is so intertwined with nature and its elements. Kids will truly be able to explore the natural environment through the incredible shapes of the architecture. With your child-oriented guide and private driver you will proceed to the ancient heart of the city, the charming gothic district. The gothic borough is built on part of some ancient roman ruins and is constructed like a maze with many little alleys that open into historical squares. Your guide will keep you all entertained with anecdotes about ancient families and medieval times. Last but not least you will also see Catalonian square and the amazing Las Ramblas with the living statues of robots and medieval knights. After 7/8 hours with your guide and driver you will return back to the hotel or ship having experienced all the best that Barcelona has to offer in just one day. Your children will be talking about all of the art and history they discovered for the rest of your vacation!